Wyevale Nurseries has introducing recyclable plant pots for all its retail plants so that they can be recycled kerbside by consumers. 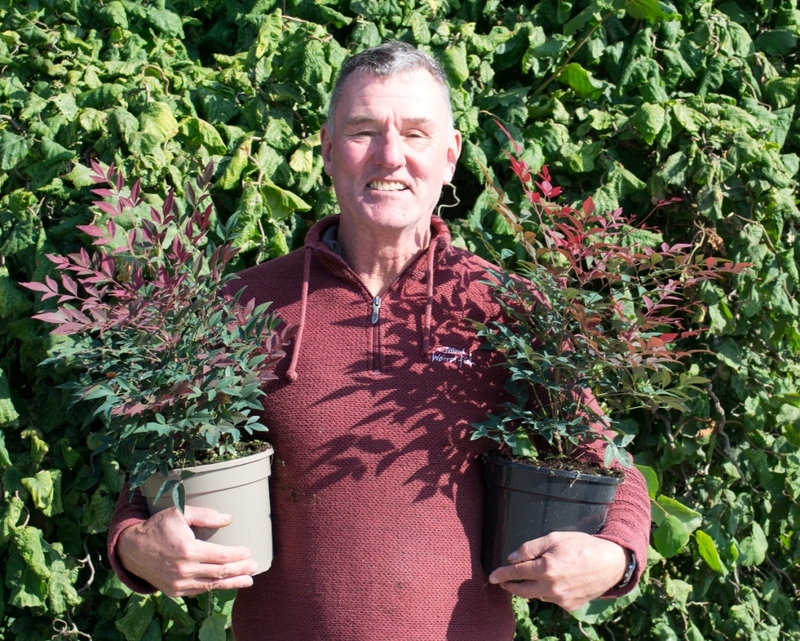 In 2019, Wyevale Nurseries will be replacing its black plastic pots for taupe coloured pots, supplied by Aeroplas in the West Midlands, to fight the war on plastic. 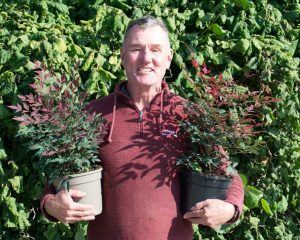 Steve Reed, Production Director of the Container Division at Wyevale Nurseries in Hereford, explained: “The taupe coloured plant pots will be used next year for our retail plants and we plan to use more than 700,000 of the new recyclable pots. There will be a big overlap for customers as everything we have potted this year is in black pots, but by autumn 2019 most of our stock will be supplied in taupe pots to retailers. “The general public can then recycle the taupe pots kerbside with other household waste, which has not been possible before. The black pots would previously end up in landfill because they contain carbon black pigment. The new taupe pots are carbon black pigment free polypropylene, which can be identified by near infrared (NIR) analysis and therefore can be recycled through kerbside collections. The team at Wyevale Nurseries is also interested to see if there’s an alternative to the A3 correx boards, supplied as part of retail promotions. Currently, Wyevale Nurseries uses plant labels from Floramedia and these are all recyclable via the kerbside collection.